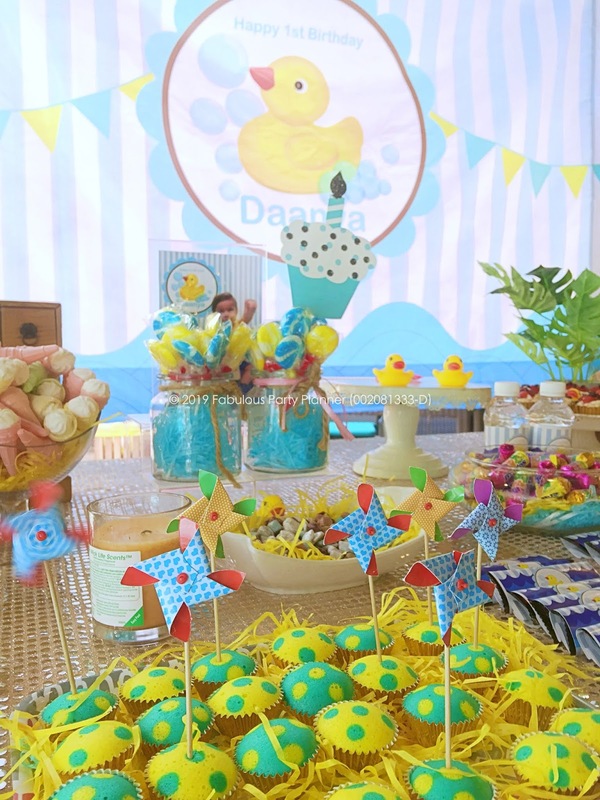 Hi mummies and daddies! 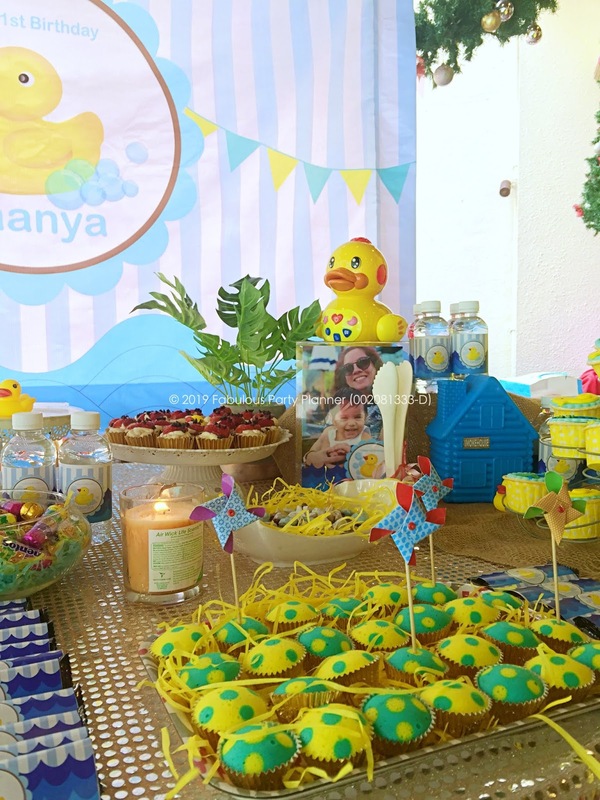 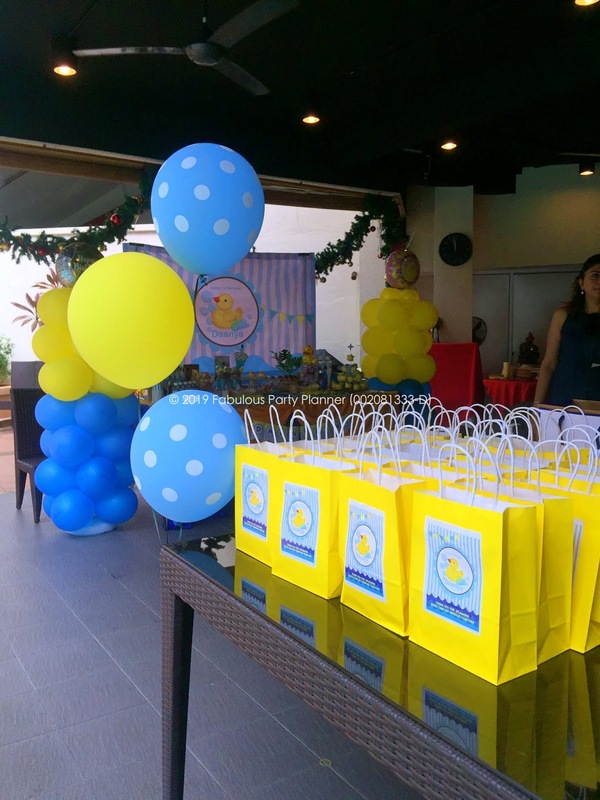 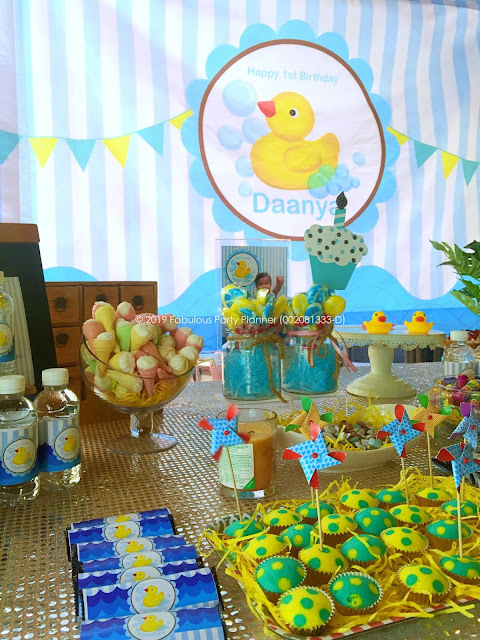 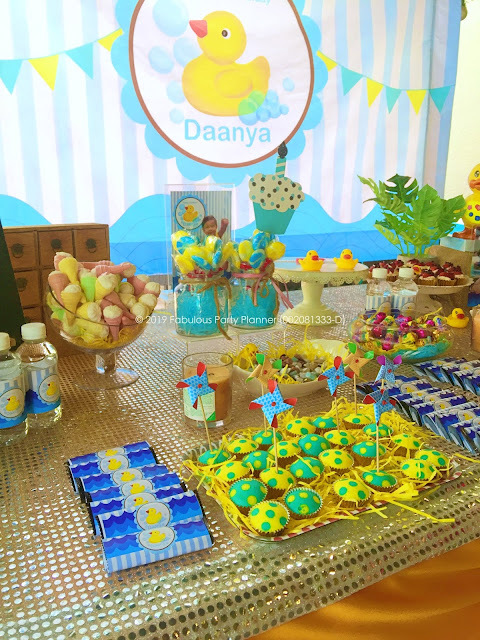 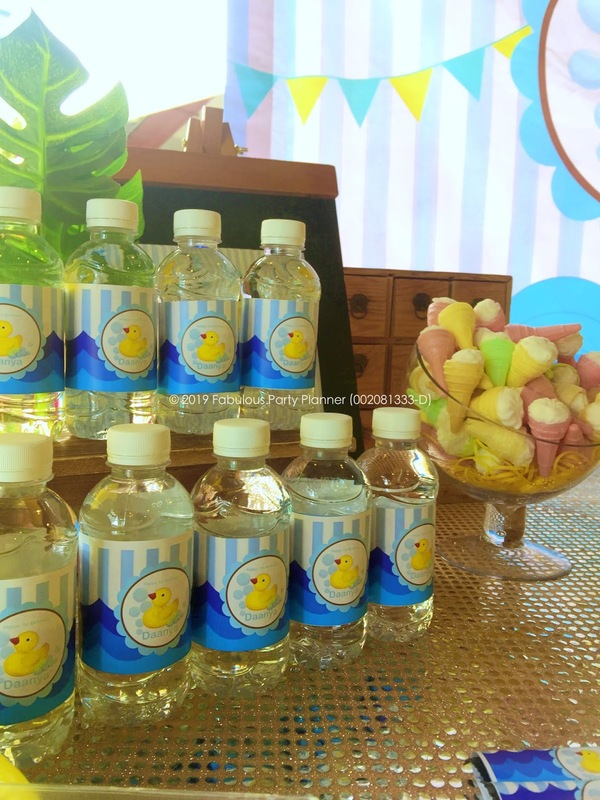 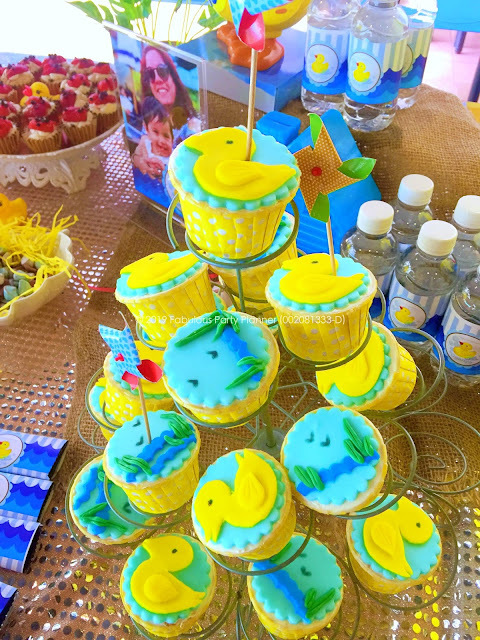 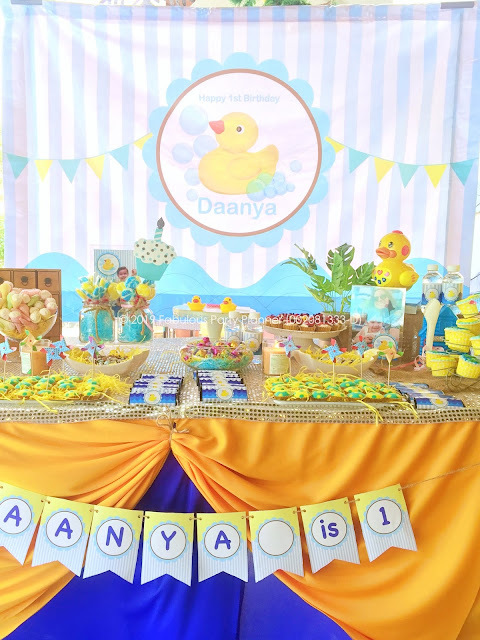 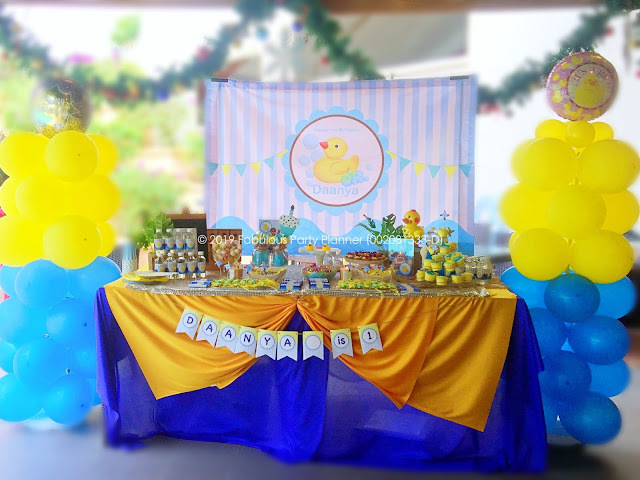 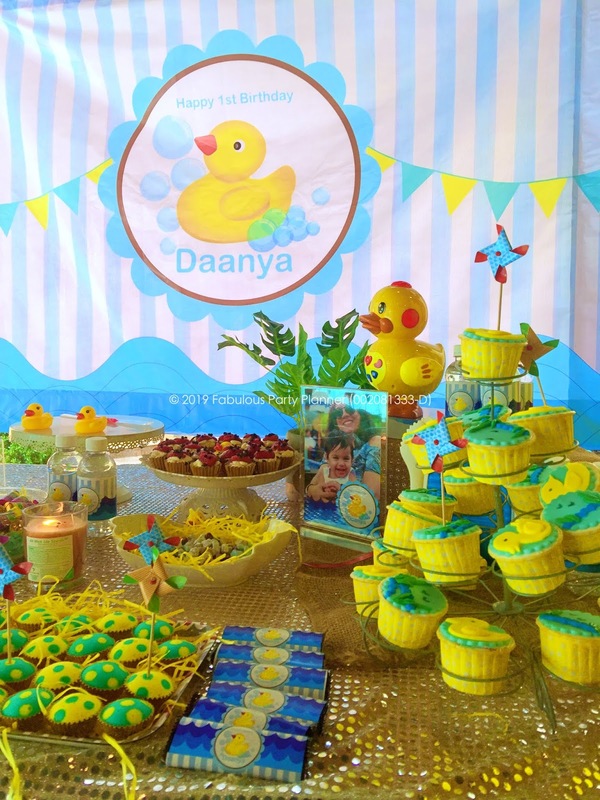 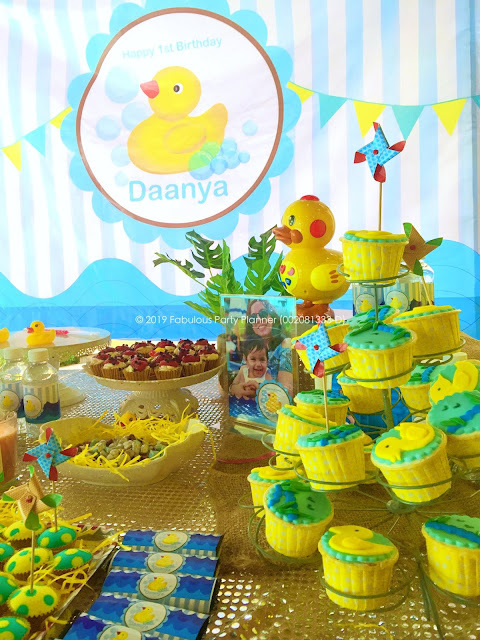 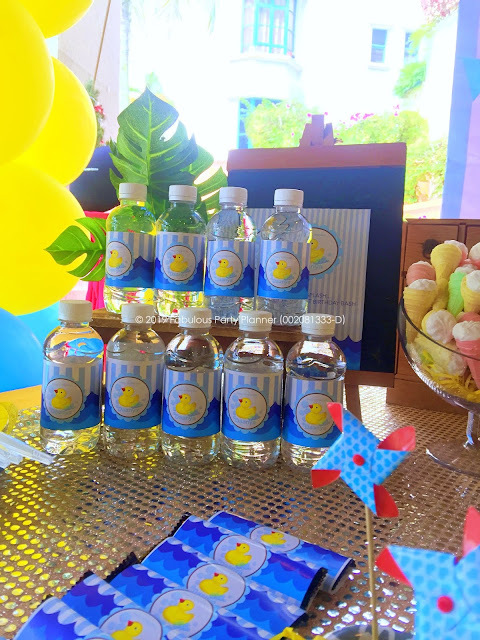 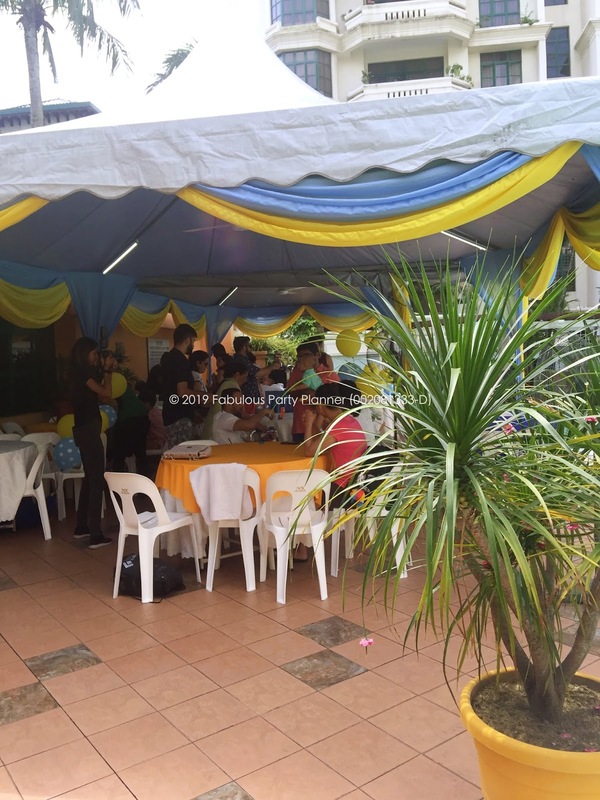 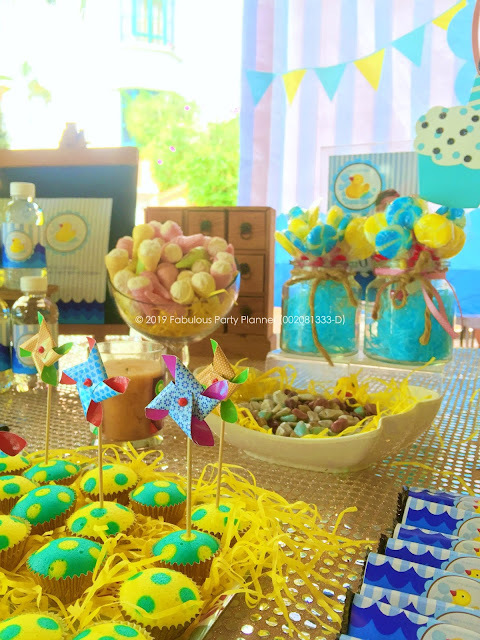 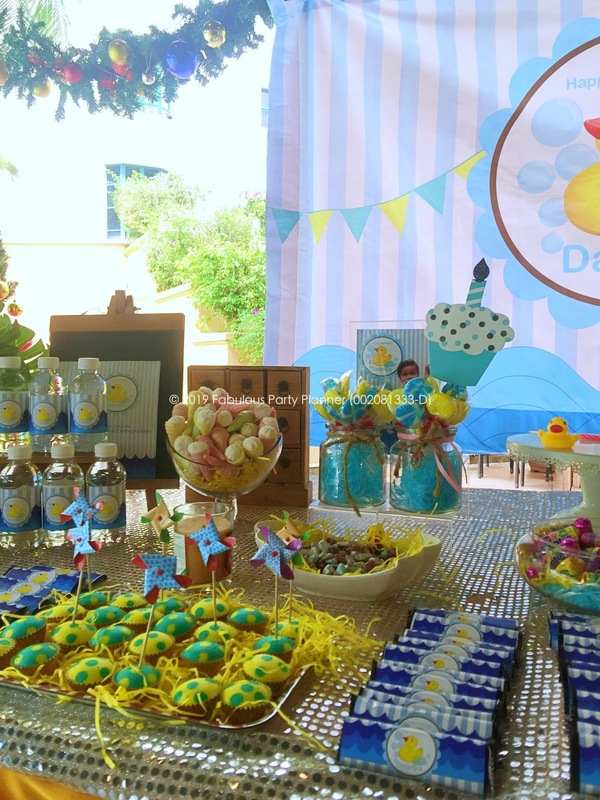 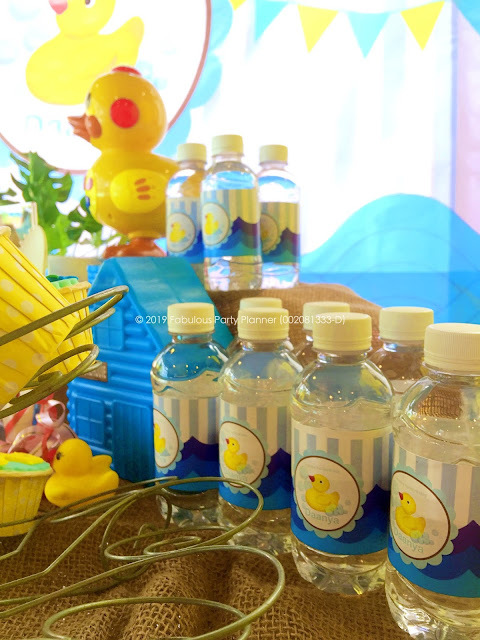 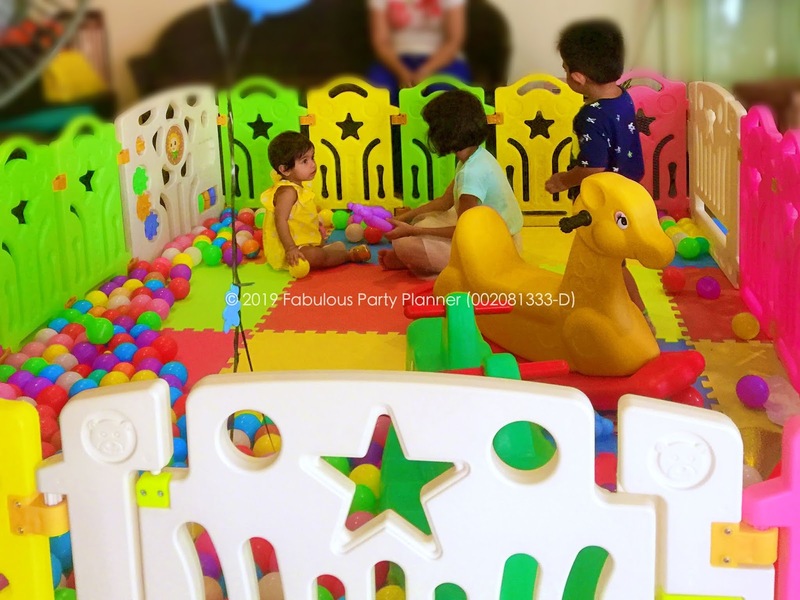 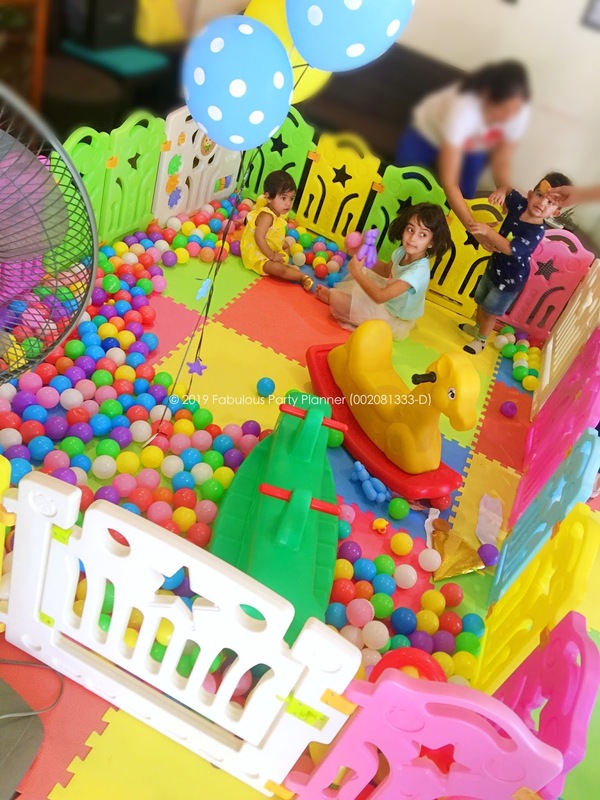 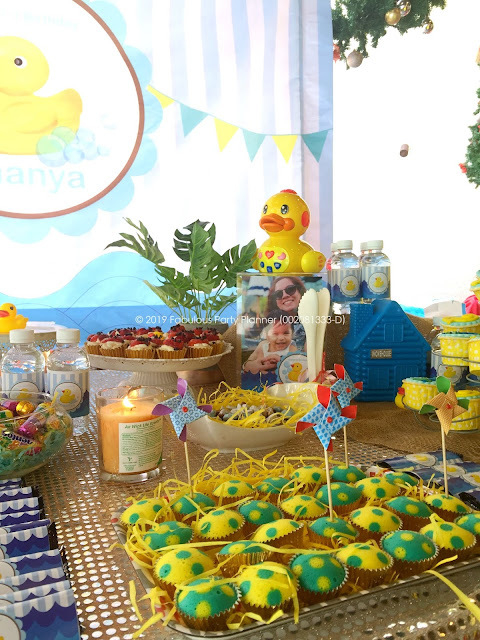 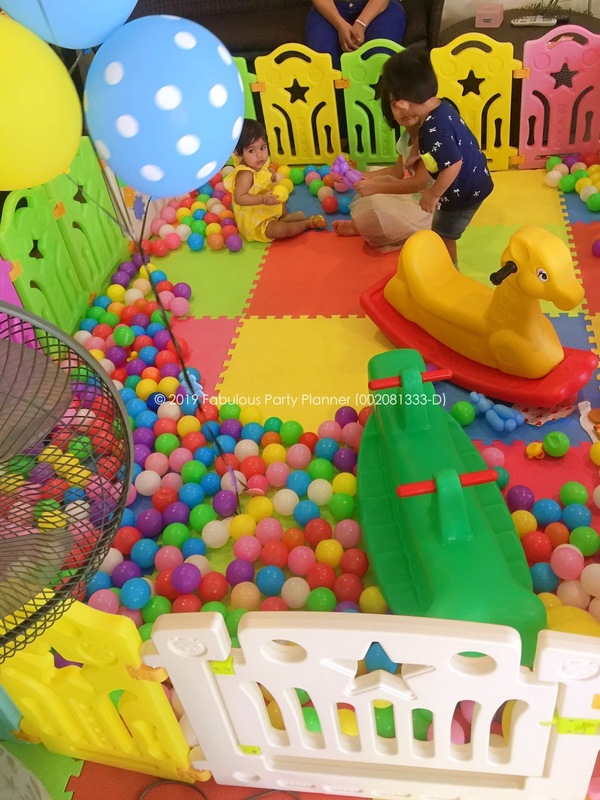 We had another opportunity to provide kids birthday party service for an expat living in KL. 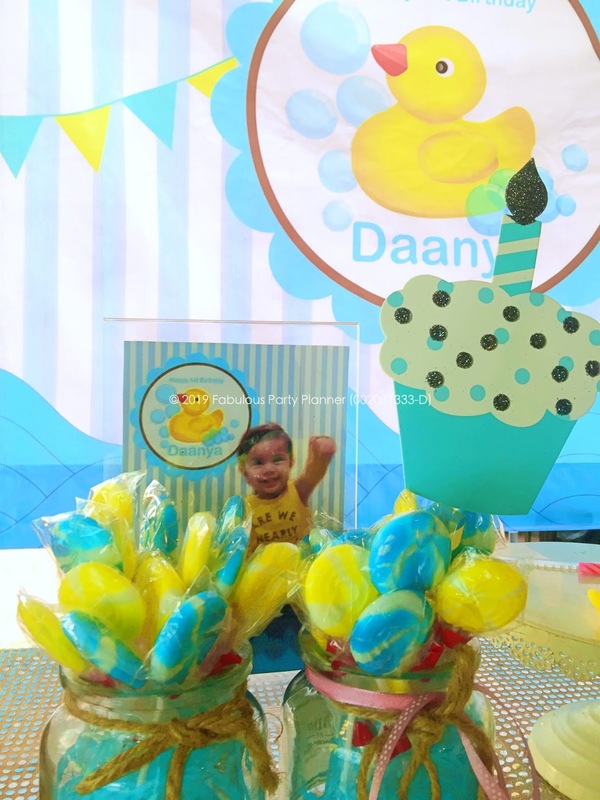 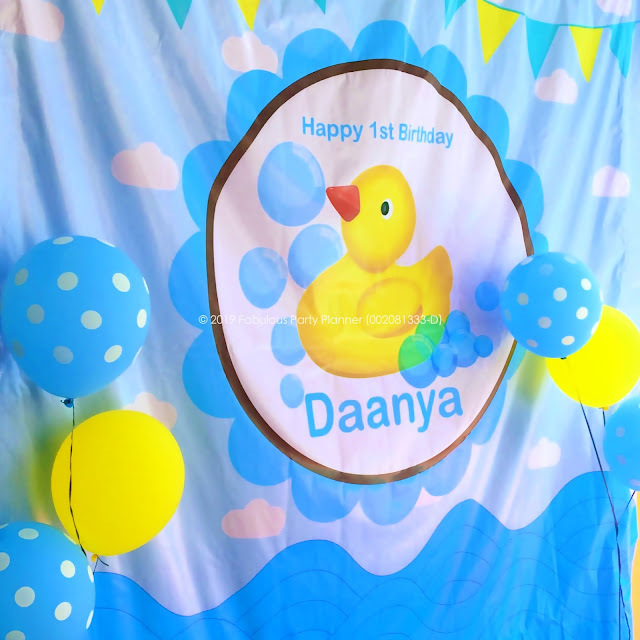 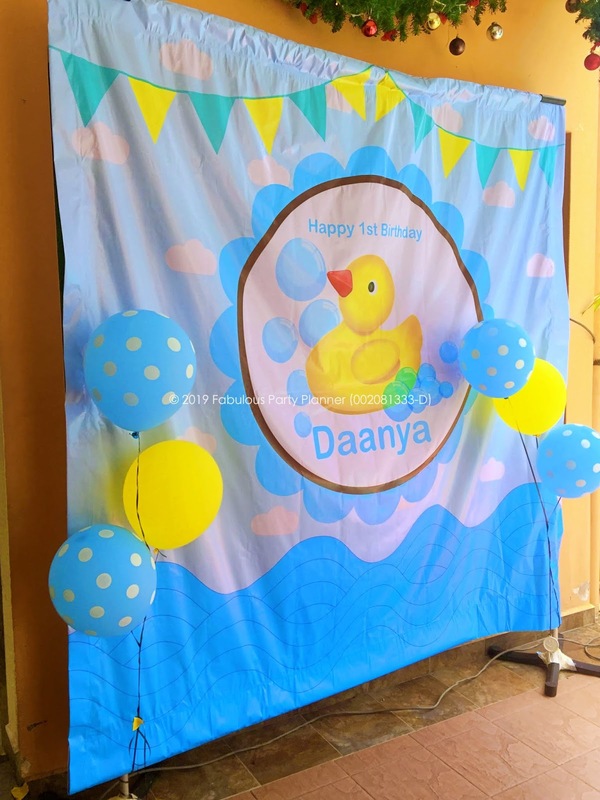 Other than basic package, the mummy also requested for Baby's Indoor Playpen, a balloonman and a photobooth backdrop. 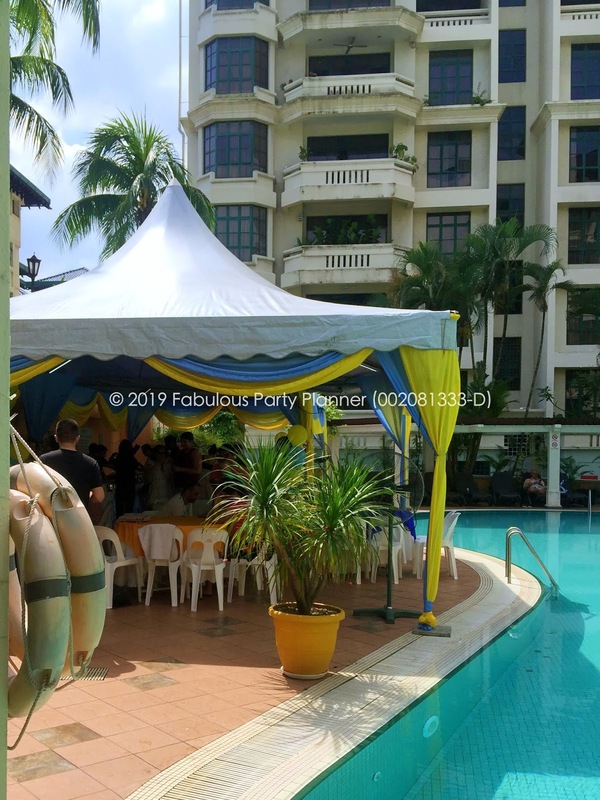 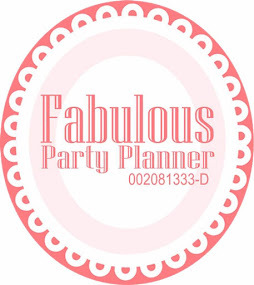 For bookings and inquiries, contact or WhatsApp us through 016-9507910 today. 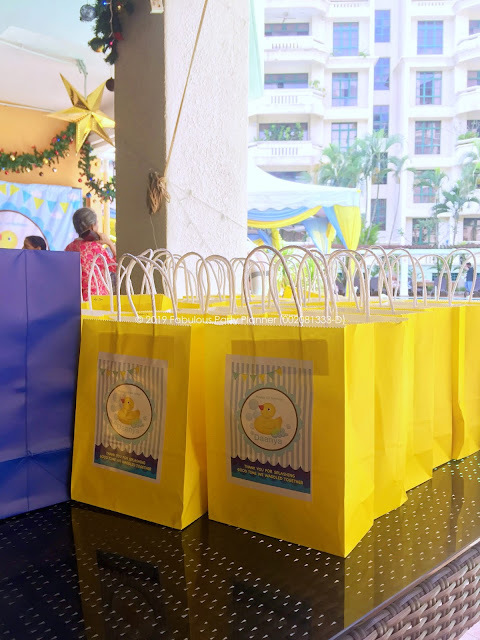 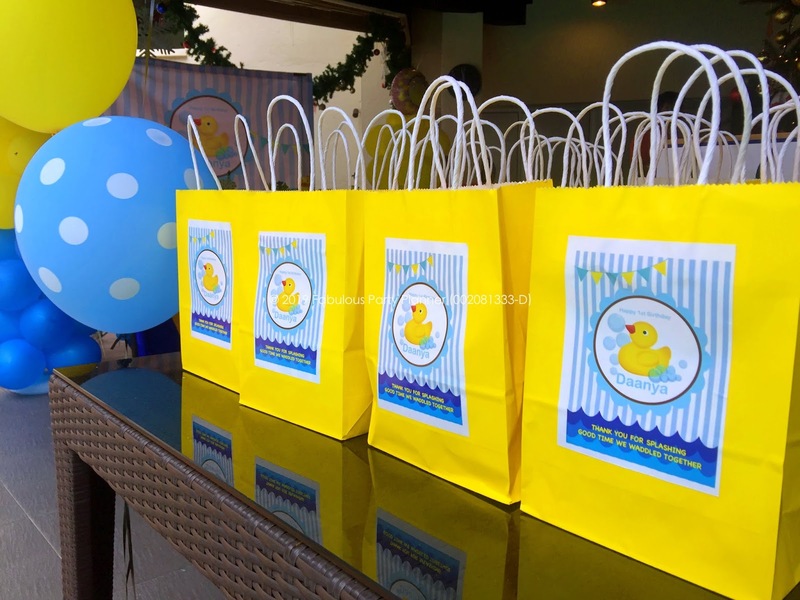 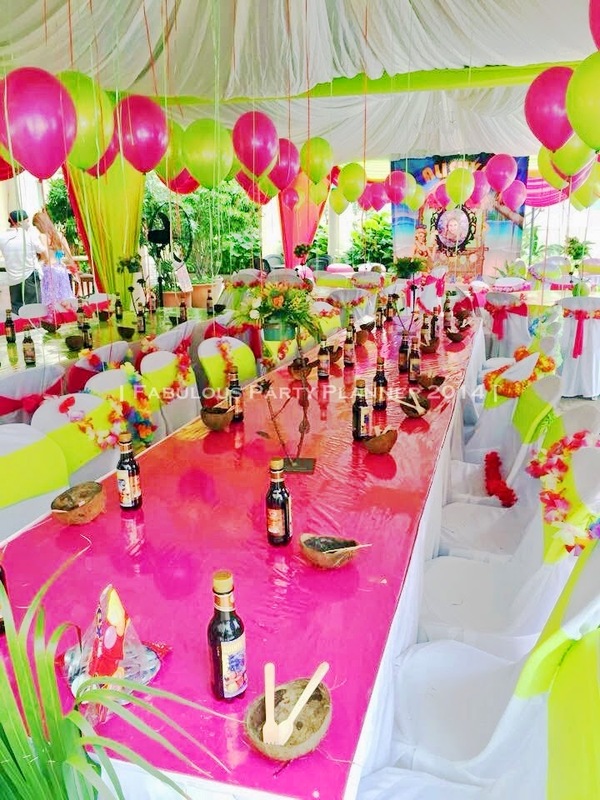 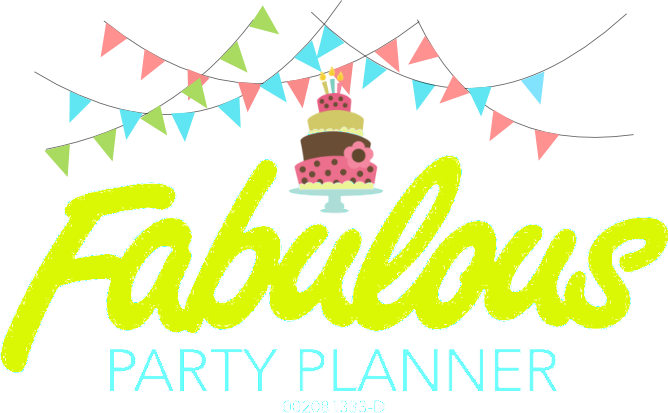 With 10 years of experience with growing kid around, we know what to expect to be prepared on your beloved one's birthday party.